Add the quantity required to your basket. 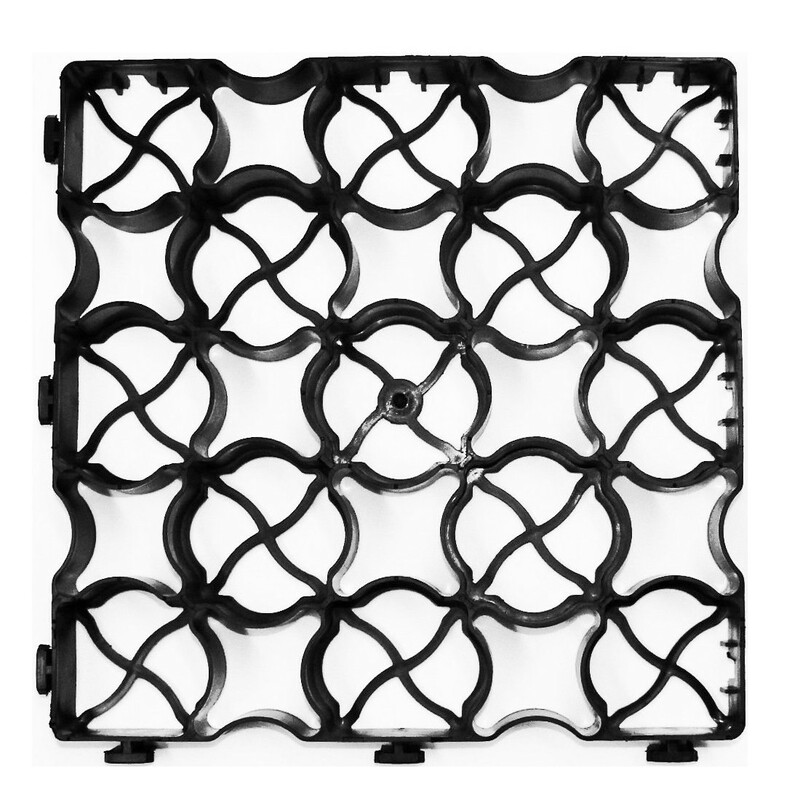 Each grid is just over 1 square foot, 9 grids = 1 square metre. 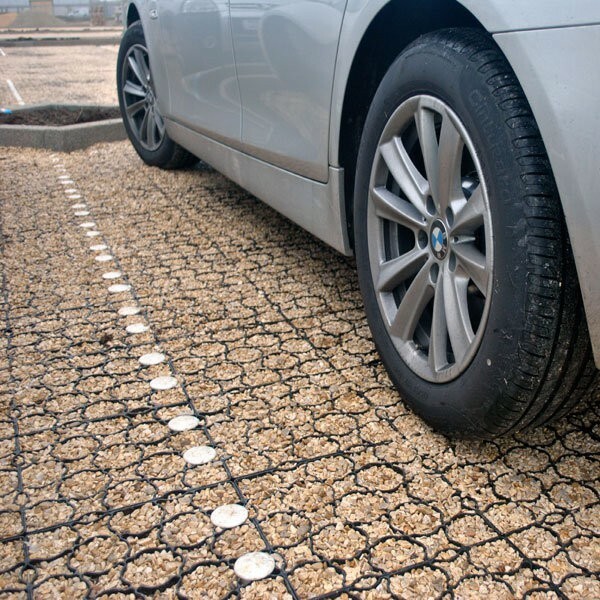 UK Manufactured from 100% recycled material diverted from landfill, TruePave is the environmental and sustainable solution of choice. Benefits that matter. 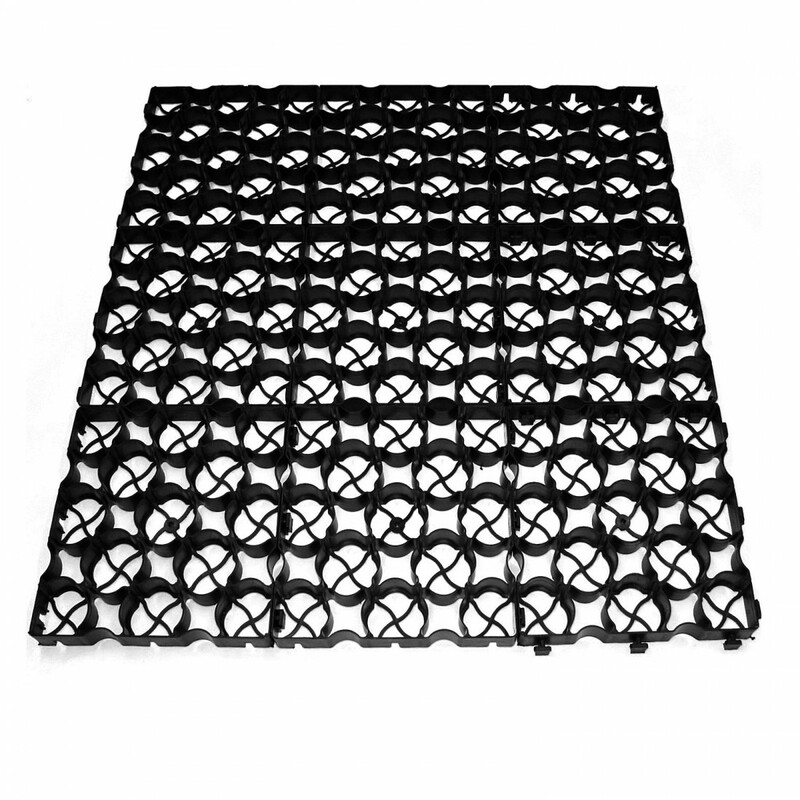 This interlocking ground and grass reinforcement product is successfully used in many applications, including green car parking areas, private lanes, access roads, construction sites, greenhouse soakaway, and as a base for decking and garden sheds. 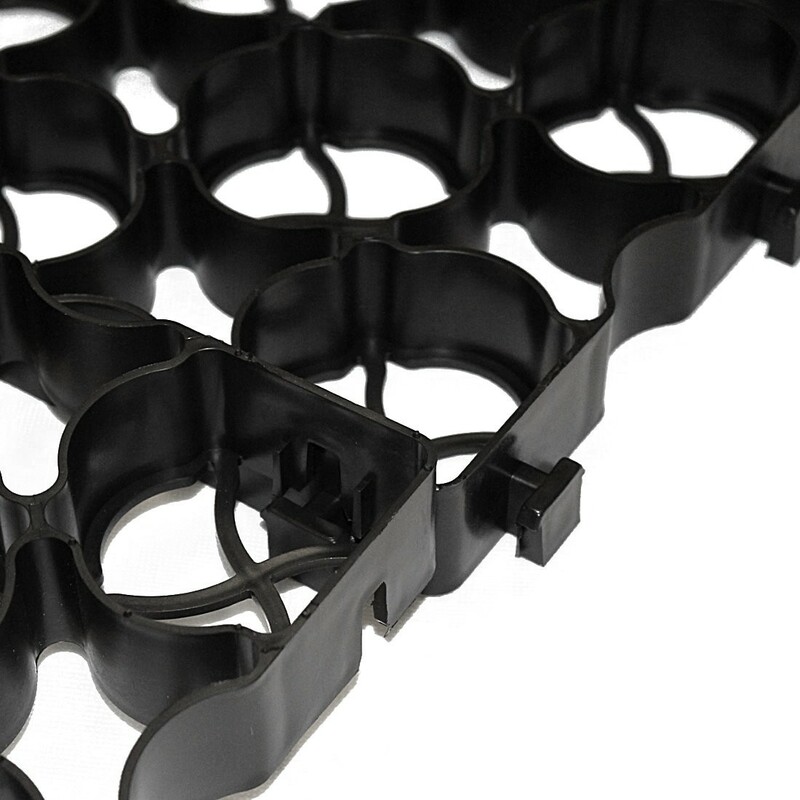 It is tough, flexible and easy to install making it the professional choice for a wide range of projects. 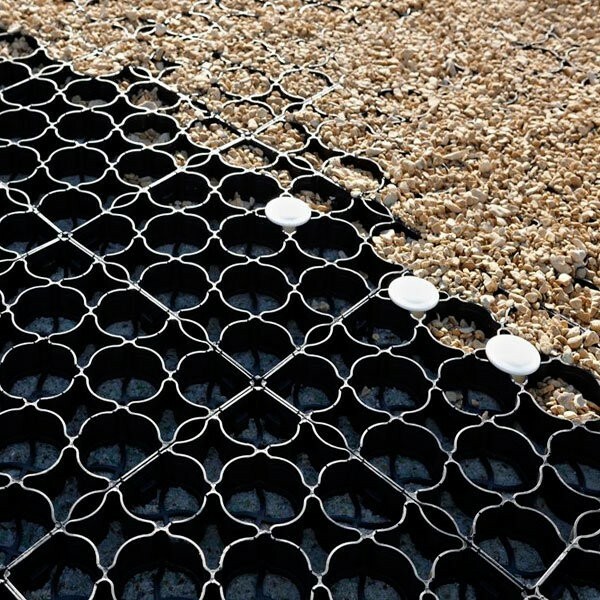 A free draining permeable pavement surface that is SuDs source control compliant (Sustainable Urban Drainage System).